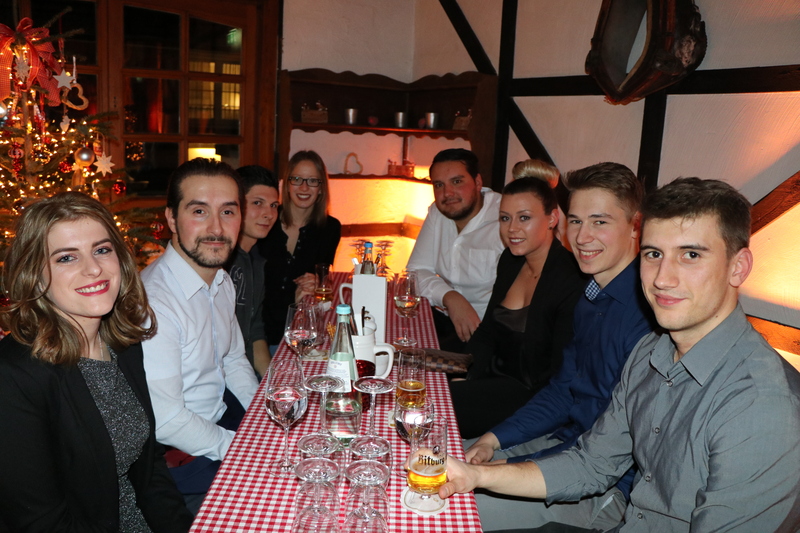 Last Friday, December 8, Image Access had their annual Christmas party at Golfhotel Vesper in Wuppertal. 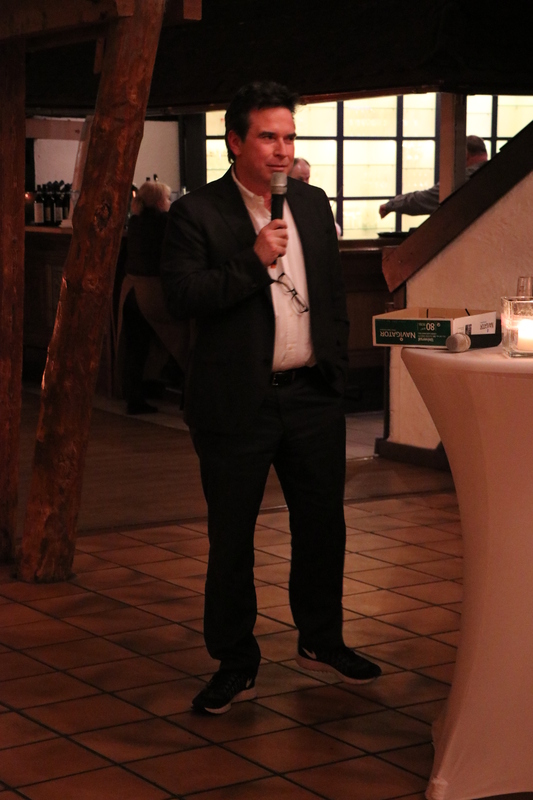 Employees and their families, as well as our German-based sales partners, came together with Thomas Ingendoh, CEO of Image Access, to celebrate the reflective time of the year. A very good catering for which the motto was “A Christmas Market”, a tombola for the children and talks outside the company built the frame for a very nice and fun evening. 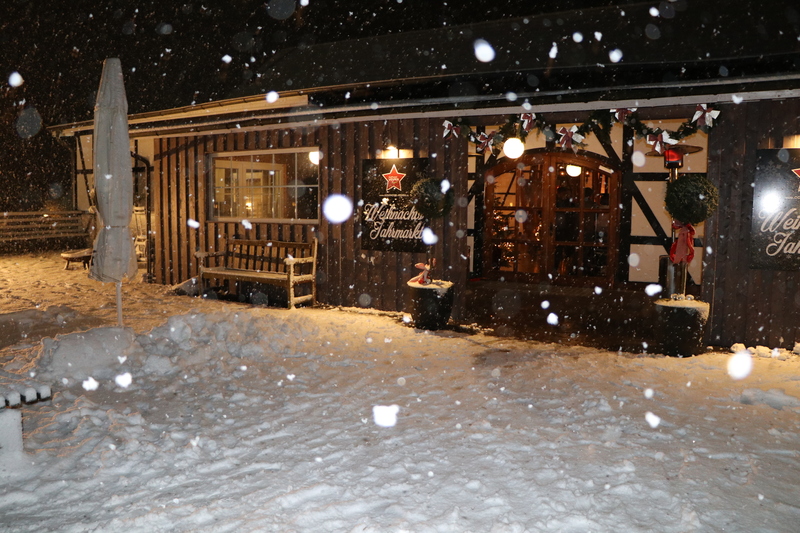 A special challenge was the snow, falling down during the party. So getting home was a real adventure. A very reflective evening with a lot of snow. 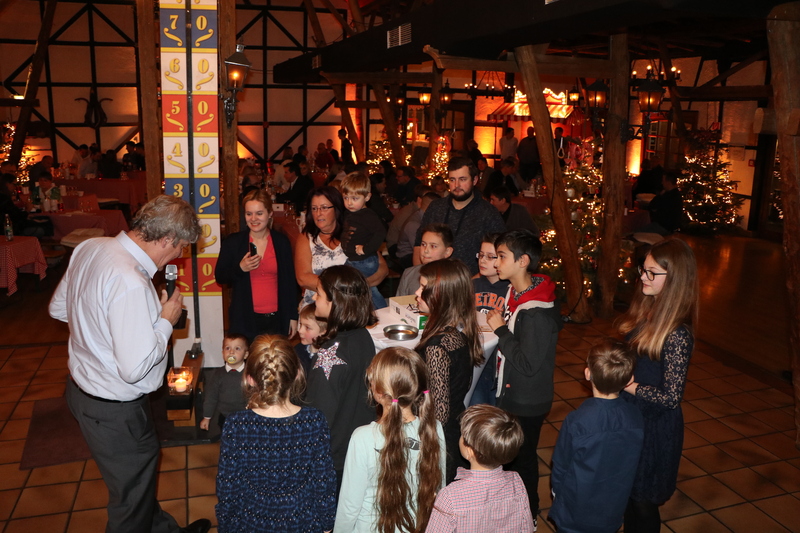 At every Image Access Christmas party, children of the employees are given Christmas presents by CEO Thomas Ingendoh. 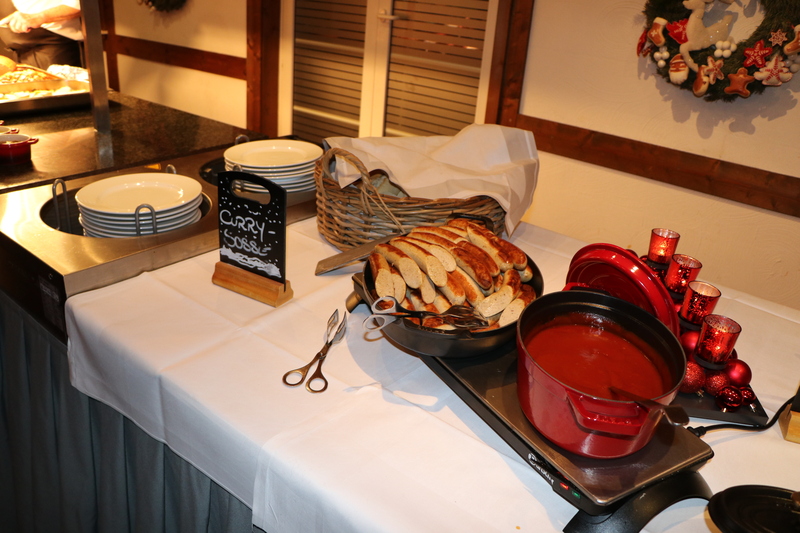 Currywurst was part of the catering at the Christmas Market. 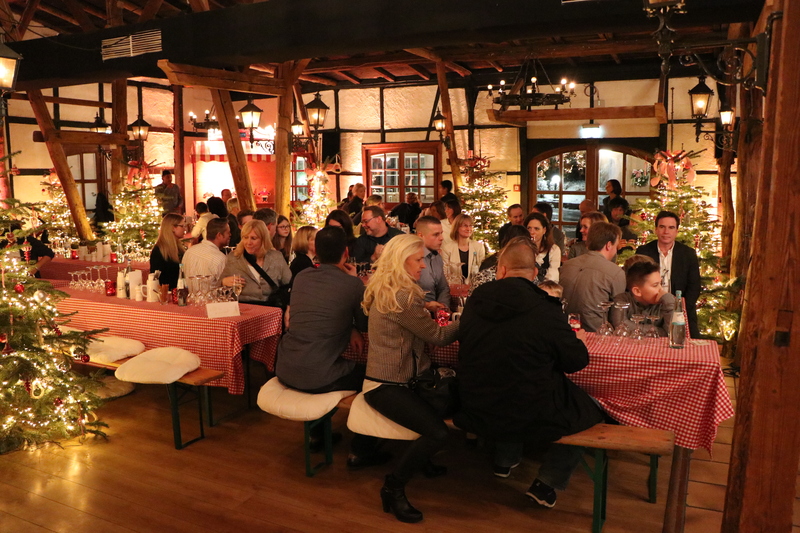 Christmas atmosphere at the party in Golfhotel Vesper. 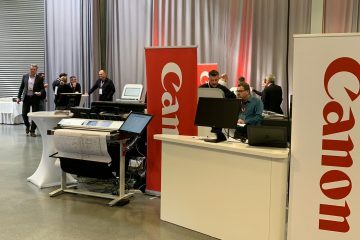 COO Rüdiger Klepsch talked about the financial year of Image Access. The employees talked and celebrated.